Services for David Alper, of 863 Ackerman Ave., proprietor of Marrys Army and Navy Store in N. Salina St., who died early yesterday morning at his home, were conducted today in Birnbaum Funeral Home. Dr. Irwin I. Hyman and Cantor Harold Lerner officiated. Masonic rites were scheduled. 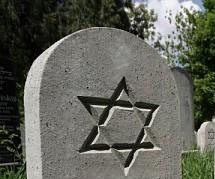 Burial was set for Adath Yeshurun Cemetery. 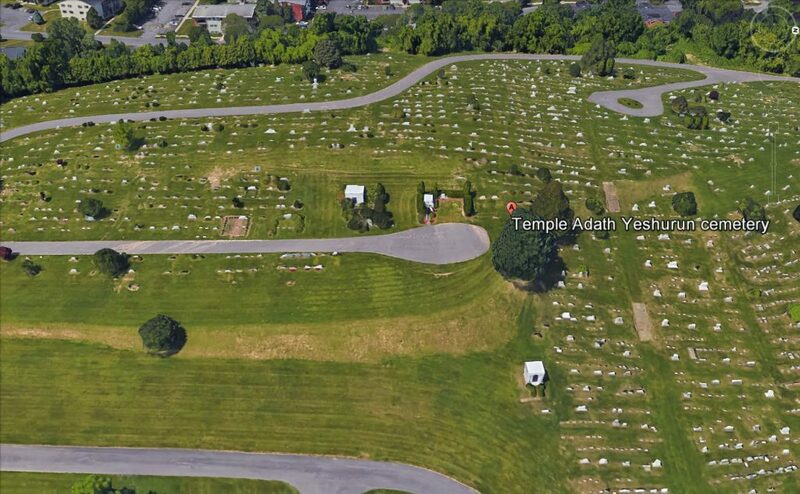 Formerly of Wilkes-Barre, Pa., Mr. Alper lived in Syracuse for 30 years. He was a member of Philo Lodge 968, F. and A. M.; the Zionist Organization of America, and Temple Adath Yeshurun. Survivors are his wife, Mrs. Sally Weinstein Alper; a daughter, Miss Bonita Hollis Alper; and two brothers, Charles of Syracuse and Samuel Alper of Wilkes-Barre.